Take US50 W, Rt on 625 E, to Lft.onto E Mallard. Property on Lft. Sign on. Spacious, well maintained one owner traditional home w/4BR & 2.5BAs. Formal DR, eat-in kitchen with w/o, WBFP in Great rm, Mstr Suite & finished bsmt. Custom Hickory dry bar, Bonus rm-great for entertaining. Numerous upgrades: ceramic tile, Asian walnut flrs, fenced backyard. 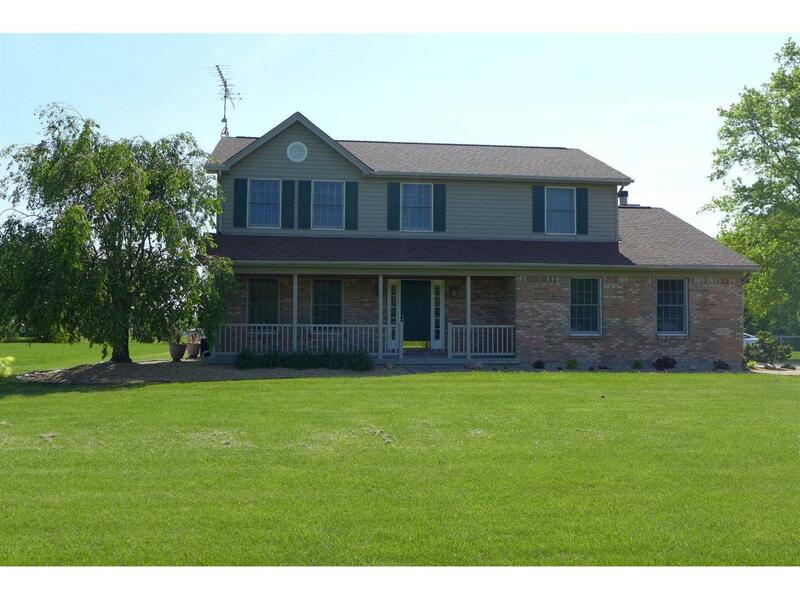 48x12 cov.rear porch, custom interior on 3.5 acres of flat land.